All Star Valley homes currently listed for sale in Star Valley as of 04/25/2019 are shown below. You can change the search criteria at any time by pressing the 'Change Search' button below. If you have any questions or you would like more information about any Star Valley homes for sale or other Star Valley real estate, please contact us and one of our knowledgeable Star Valley REALTORS® would be pleased to assist you. "HUGE PRICE REDUCTION!!! - CONSIDERED BY MANY TO BE THE FINEST HORSE PROPERTY IN THE RIM COUNTRY. 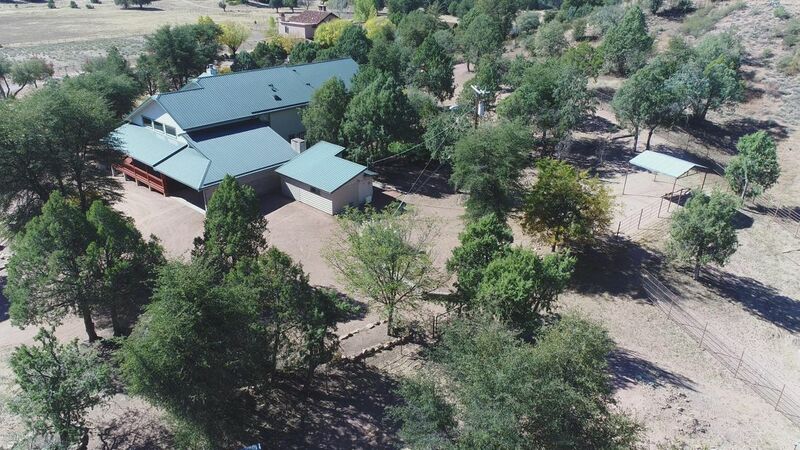 Nothing compares to this horse property in the Payson area. Direct access to hundreds of acres of National Forest. House overlooks a beautiful meadow in which you can watch elk, Canadian geese, and other wildlife as regular habitants. Gorgeous view of a natural spring pond in the meadow from the wraparound front porch. The horse facilities are well designed with water available in every pen & plenty "
"Come see this perfect mountain retreat, convenient to forest access and bring your horses! 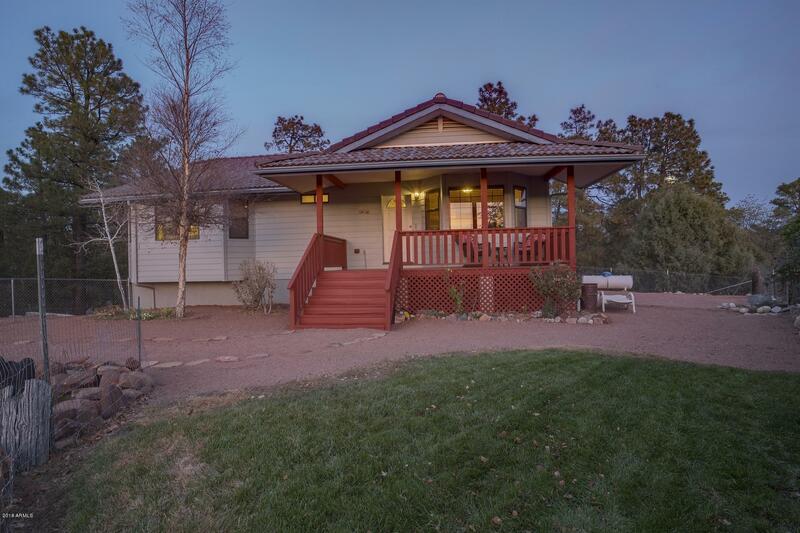 This home has all the amenities that you want, a large, fenced grassed yard, perfect for pets, with a tranquil fish pond ... the perfect place to enjoy the mountain views and beautiful sunsets. Inside is an open floor plan with Great Room, Dining Area and kitchen with ease of access to a covered deck to enjoy outdoor living. The nicely finished kitchen provides stainless steel appliances, granite counterto"